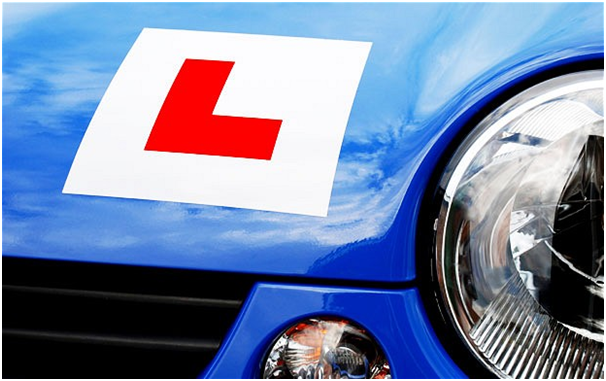 If you’re currently learning to drive or about to start lessons, did you know that the driving test has recently changed? The changes came into effect on 4th December 2017 and have been updated to include skills considered essential for modern day driving. The changes aim to equip new drivers with skills to last them a lifetime. The changes include increased independent driving and following the instructions of a satellite navigation device. This part of the test used to account for around ten minutes but will now go up to 20 minutes. Independent driving means travelling somewhere without instructions from the examiner, such as following road signs or using a sat nav. It will now account for almost half of the test period. The independent driving section will now include following directions from a satellite navigation device. Adding this to the test is reflective of the changing nature of driving in the 21st century. You don’t need to supply a satellite navigation device, the examiner will have one and will set the intended route for you. You must use the satellite navigation supplied by the examiner so don’t take one with you. Going the wrong way won’t harm you during the test, as long as you don’t make any faults. Around a fifth of the tests will use satellite navigation instead of street signs but you won’t know which one you’ll be asked to follow. The traditional testing for reversing round a corner and turning around in the road will not be a part of the test anymore, but should still form part of your training with your instructor. The vehicle safety questions which used to be asked before the driving commenced will now be split into two parts. Expect to be asked two questions of the show me how you would do something and tell me how you would do something variety. The question where you need to explain something will be asked at the beginning of the test before pulling off and the ‘show me’ will occur during the drive. For example, you might be asked to show how you would use the car’s horn or how to wash the windscreen.